The goal of the ARPRSD.org website is to promote all aspects of Amateur Radio to the San Diego Community. This site was developed to help keep the San Diego County Amateur Radio Community informed. 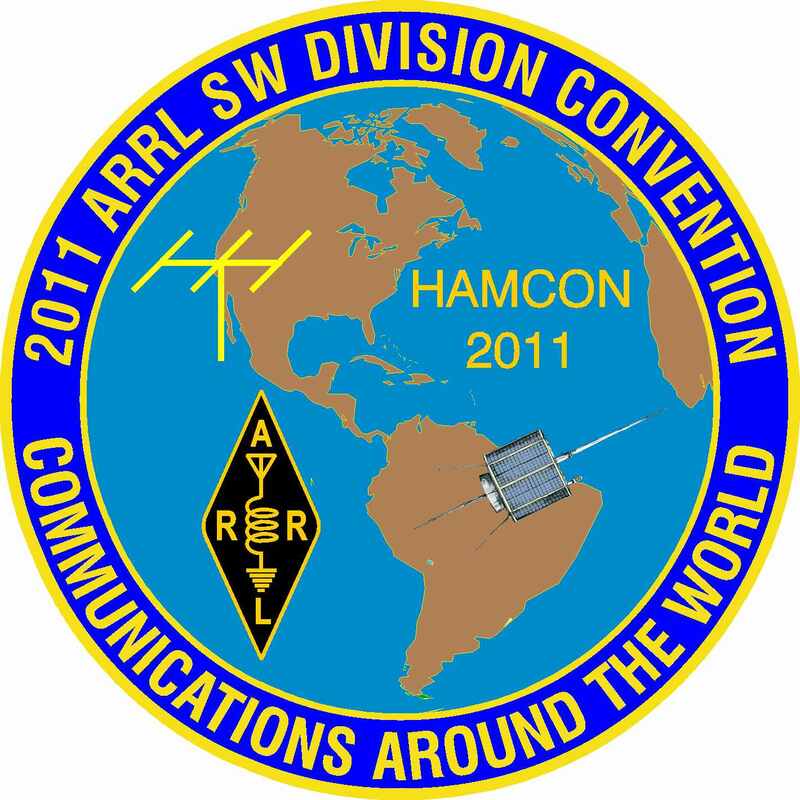 You will find a link here to an Amateur Radio Public Relations San Diego County Reflector. This Reflector is set up for Club Presidents and their Public Relations Person to send upcoming events, classes, or other Amateur Radio Related Press Releases to the mass of Amateur Radio individuals who may have signed up for the Reflector. This Reflector is a one way information tool. Persons wishing to post need to contact link and then it may be posted on said Reflector. Members of the Reflector will be informed of the upcoming events that have been posted by the individual Media Chair, Event or Public Relations Person subject to approval of Moderator. You will find on the Menu Bar many links to fun pages like The Traveling Amateur Radio Display; Amateur Radio in the Movies, TV, Cartoons, Books; and Amateur Radio related stories in print. For those who are looking to become Hams, we have developed a page entitled “I Want To Be A Ham”. Also, you will find links to many of the local Amateur Radio Clubs and Organizations. Further, you will find links to some of the manufacturers and other places to buy gear. Under development, and with your help, we are developing a speaker’s page for speakers who have spoken or wish to speak to local Amateur Radio Clubs and Organizations on Amateur Radio related topics. If you are a person who wishes to speak or know of someone who may want to be on this list, please contact me here at link. Download this and Keep it in your Vehicle at all times!!!!! Two documents with information on the California hands-free cellular phone laws and radio amateurs The documents may be downloaded here: CHP on CA Hands-Free Phone Law and CHP Q&A re CA cellphone law. All Intellectual Material, and ARPRSD LOGO are copyrighted to Paul Rios.